Clare is our Student Pastor. 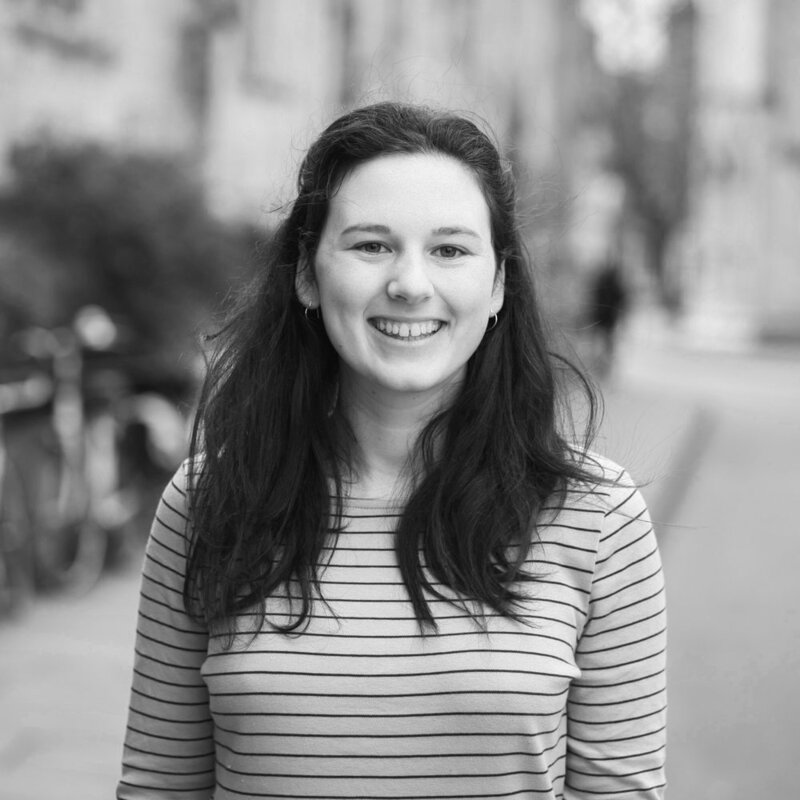 After graduating from Social Sciences at the University of York she had the privilege of being a Student Worker for a year at The Belfrey church in York and absolutely loved it. She joins us after taking a year out to tour the UK with Matilda the Musical as a chaperone and is excited to be back working with students again! Clare is passionate about seeing people reach their full potential in Christ and is excited about challenging social norms with our God-given creativity. She loves to travel and go on adventures, and would be happy if she could eat breakfast for every meal of the day!